It is with great sadness that we note the passing of our founder and friend, Edward Baker, who passed away on October 29 after a five-year battle with thyroid cancer. He was featured in a video that The Day produced about our team back in 2015. 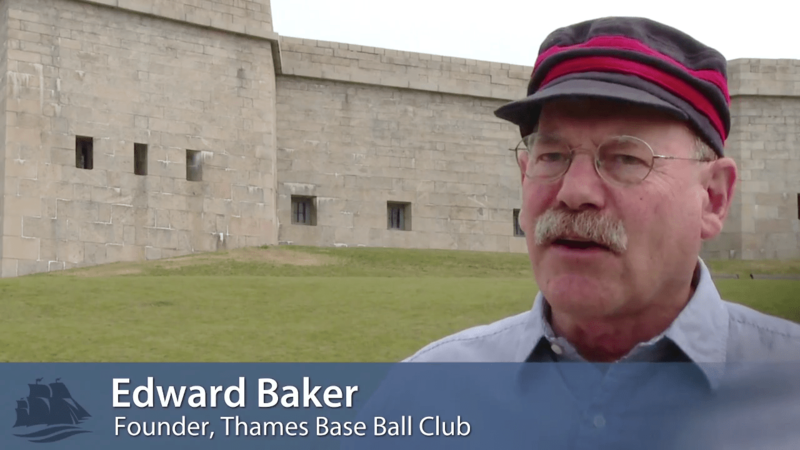 Mr. Baker, who was the Executive Director of the New London County Historical Society, founded our team after the vintage base ball team that he had been playing with, the Mystic Oceanics, folded in 2004.